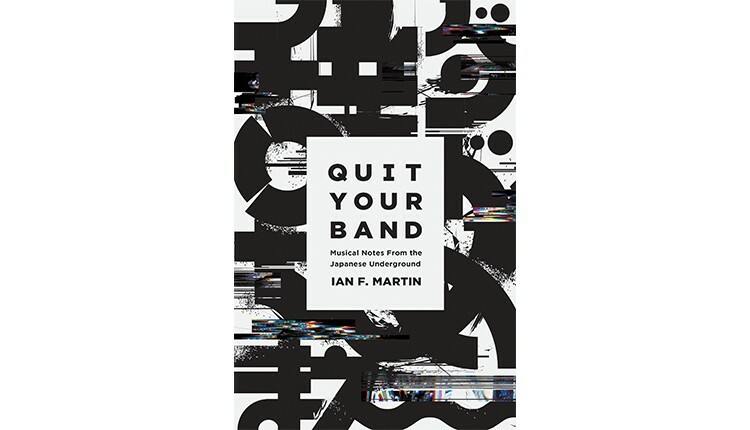 As Ian F. Martin explains in his recent release, Quit Your Band! 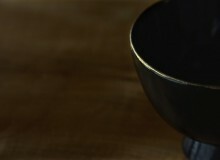 : Musical Notes from the Japanese Underground, “underground” is not a term used lightly in Japan. Here, the venues for indie bands are often literally below ground and, more importantly, the musical and cultural divisions between mainstream and non-mainstream are particularly pronounced. It is in the latter genre Martin feels most at home; since arriving in Japan in 2001, he has not only become a contributor to several major publications on the subject of Japanese music, but also an event organizer and owner of his own record label. 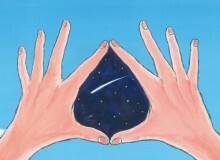 As Martin states up-front, Quit Your Band is not a guide to Japanese music. Aside from the friendly appendices at the end of the book, readers looking for a beginners’ guide to alternative music will be likely left baffled. He litters his writing with dizzying references to labels, band names, musical sub-genres, techniques and allusions to musical history in the way only an expert can. As a complete newcomer to practically all Japanese alternative music, I will frankly admit that I may not have been the ideal audience for this book. But it would be misleading to approach Quit Your Band strictly from the perspective of musical criticism. Even for non-music buffs, Quit Your Band is rich with insight into Japanese media and the entertainment industry as a whole, and this is where Martin broadens the scope of his book to include not just alt-rock enthusiasts. The bulk of the book is, indeed, more of an analysis of the socio-economic and cultural trends in the contemporary Japanese music industry. Martin puts together a brief history of Japanese popular music in the modern era from the 60s, starting with the influence of American pop culture with the US military occupation. A few decades and several waves of musical developments later, we find ourselves in the 90s as contemporary J-pop music is overtaking the older mainstream pop while underground, alternative/indie rock is spreading through Japan. That’s not to say Japanese music isn’t good. Japan, Martin declares, is making some of the best music in the world. It’s just all happening underground. In the bands and artists he profiles, his preferences for certain types of noise are evident—he likes “the wild stuff,” he admits, “music on the crazy fringes.” (The fabulously named group Seagull Screaming Kiss Her Kiss Her makes numerous appearances, as do Fukuoka-born bands Panicsmile and Number Girl.) Martin lovingly (and, not infrequently, with evident frustration) deconstructs a subcultural industry with its own unique hierarchies, rules and institutions to show us just what the gigging artist in Tokyo today has to face. We learn, for instance, of noruma—a system in which bands pay to play at certain venues and only profit if they sell over a certain number of tickets. In addition to his insider’s look at the practicalities of live spaces, record labels and festival and event organizing, Martin also turns a keen analytical eye on a wide smattering of broader issues. Just to cherry-pick a few, he covers: the empowerment of independent female artists, the centrality of mini-albums and CD sales to the indie scene, the fraught relationship with language for artists choosing to write in English, the exotic “Japaneseness” used to promote bands overseas, and the limitations of the underground live circuit. Martin doesn’t ignore the mainstream commercial scene, either: in one particularly insightful section, he deconstructs the pseudo-intimacy idol groups like AKB48 sell to their obsessive otaku fanbase, who make up the main bulk of their sales. Though it would be impossible to summarize all his observations on both mainstream and underground Japanese music here, this (the last and longest section) is also where the book is at its most interesting. The sheer volume of topics means each is given only a few pages and painted in rather broad swaths. Each chapter is also prefaced with a brief, sometimes personal anecdote, which is somewhat unsatisfying. (Martin describes several intriguing shows and artists and, in one case, a few young men who dump a box of idol singles in a riverbed, but only rarely gives names or identifiers). The fragmentary nature of his commentary is made necessary, perhaps, by the fragmentation of the entertainment industry. In this sense the book is truly a collection of notes. By way of conclusion, Martin says, not without bitterness: “the economic hollowing out of the music business” has made the indie scene the “Silicon Valley oligarchs’ dream of a cash-for-access, work for love-not-money economy of willing slavery.” But it is this impossibility of achieving any mainstream commercial success that contributes to the wild experimentation which gives the Japanese alternative scene its breadth and energy. Despite the overwhelming institutional odds stacked up against these artists, the underground scene perseveres—ultimately making its story, as Martin writes, a story of love. Ian F. Martin. Quit Your Band. 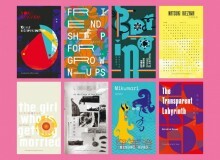 Awai Books. English. 242pp. Kindle $10.99/Paperback $17.99.